Greece has no plan "B" and must implement the bailout programme at any price. 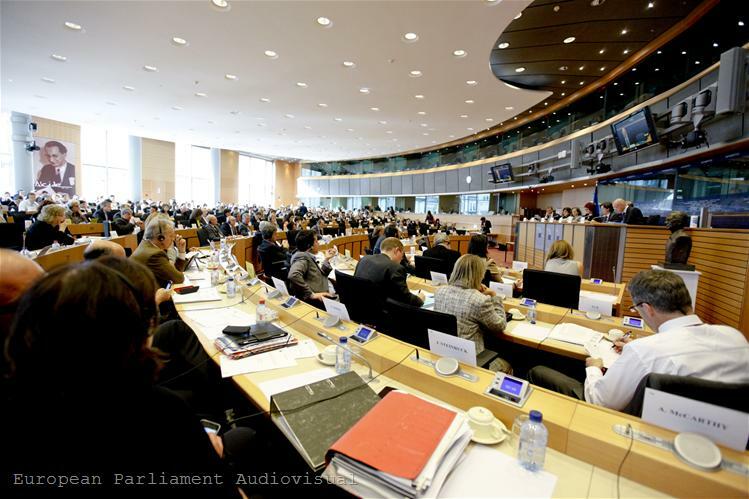 This message was repeated dozens of times by the representatives of the so-called Troika (the European Commission, the European Central Bank and the International Monetary Fund) to MEPs from the Economic and Employment committees in the European Parliament. 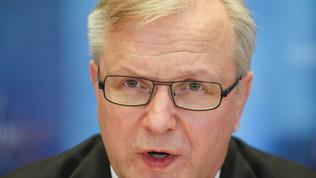 EU Commissioner Olli Rehn, ECB's Jorg Asmussen and IMF's Paul Thomsen were invited by MEPs in an attempt to increase the Troika's democratic legitimacy, as the chairs of both committees explained. "This meeting should help in providing some accountability and transparency which has often been lacking," ECON chair Sharon Bowles (ALDE, UK) said. Employment committee chair Pervenche Berès (S&D, France) noted that such open discussions should have been held before the programme for Greece was finalised. 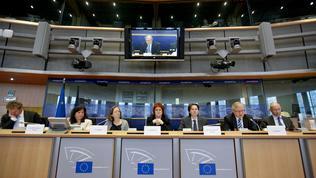 MEPs often criticise the Troika for its opaque and cruel actions against the Greek people. 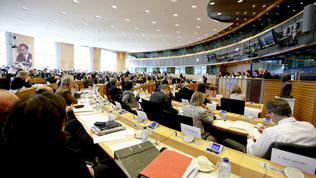 But the Troika's representatives were well prepared and in their very opening words refuted the usual criticism of MEPs, mainly from the left, that the rescue programme was too focused on budgetary constraints, but did nothing for job creation and that the burden of reform was not allocated in a socially equitable manner. The three officials showed complete unanimity and intransigence regarding the programme and stressed that they acted on behalf of those who paid for saving Greece. 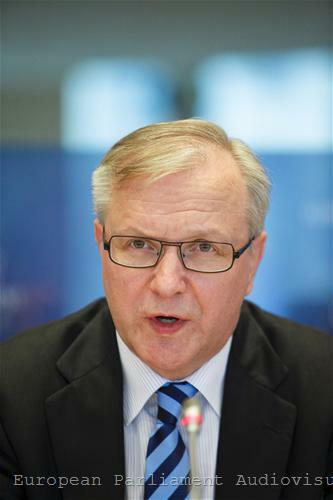 "It is not correct nor fair to put blame for the problems Greece is facing on those who have come to help after the damage was done," Commissioner Olli Rehn stated bluntly. "We would not be having this hearing today unless the policies of successive governments in Greece had not led to unsustainable macroeconomic imbalances, losses in competitiveness and very large fiscal deficits" of almost 16%, Mr Rehn recalled. 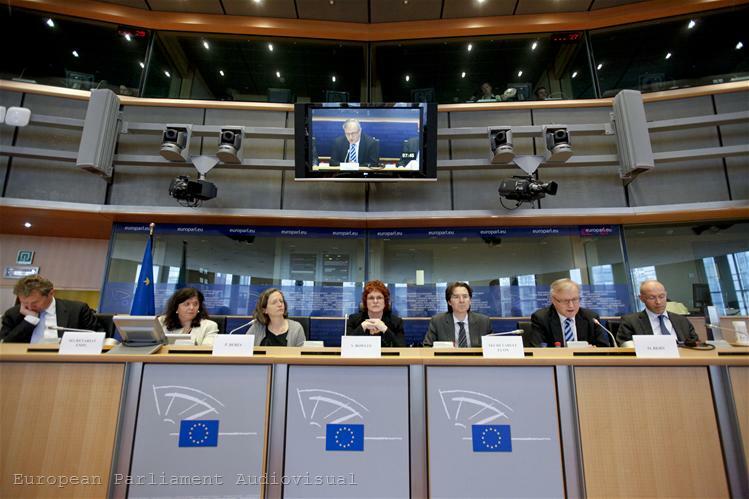 He explained to MEPs that the programme was owned by the Greek authorities and the role of the Troika was to ensure its implementation on behalf of those who have given large loans to Greece, even when it did not meet the fiscal targets. "At the end of the day, it is the Greeks themselves who need to take the action to reform their country and carry the responsibility for it," Olli Rehn said. He recalled that the first Greek bailout programme had two Achilles' heels - weak administrative capacity and lack of political unity. Now Greece's international creditors are helping to fix the first problem, but the second one still poses a serious risk to the programme. 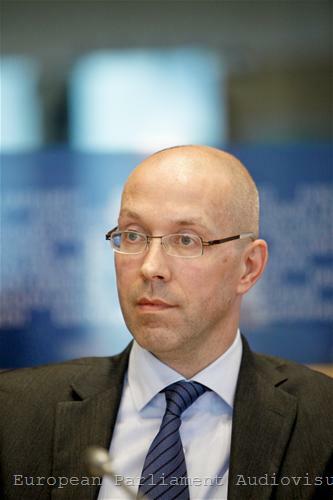 This message was supported by ECB Executive Board Member Jorg Asmussen, who said that the programme needed broad political support in order to succeed. Mr Asmussen was clear that “it is not the adjustment programme which is causing the recent decline in GDP”, but the lack of reforms and competitiveness, caused by misguided economic and fiscal policies of the Greek authorities. 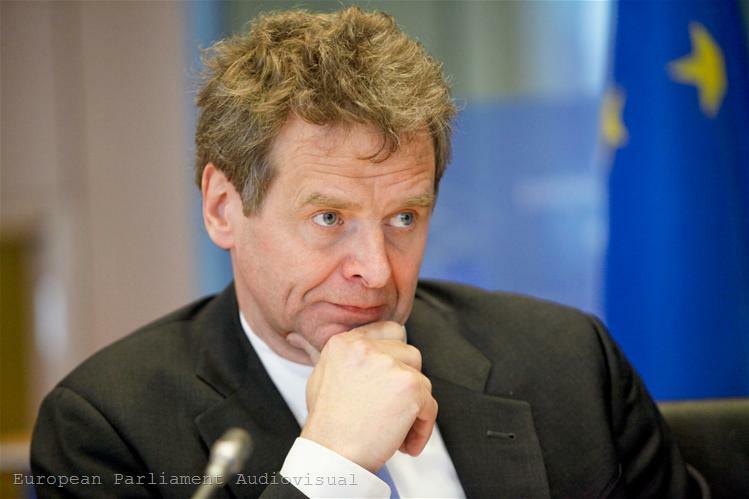 Greece has no access to markets and can only rely on support from its official creditors, so there is only one way forward – to restore its fiscal stability and competitiveness, the German said. He noted that despite the recession Greece had managed to reduce its fiscal deficit by 6.5% since 2009, but it was still too high - 9% of GDP. "The size of government is too big compared to Greece's capacity to generate and collect fiscal revenues," Mr Asmussen said. 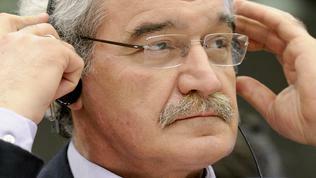 Like his colleagues, he also defined tax collection as one of the most important tasks facing Greece. Progress in tax reform has been rather disappointing so far, Jorg Asmussen noted and explained that it was the fight against tax evasion that would ensure social justice, for which MEPs were so worried, because everyone would pay his share of the burden. Both he and Olli Rehn noted that the first rescue programme had failed because of poor implementation by the Greek side, which was also the main risk facing the second programme. 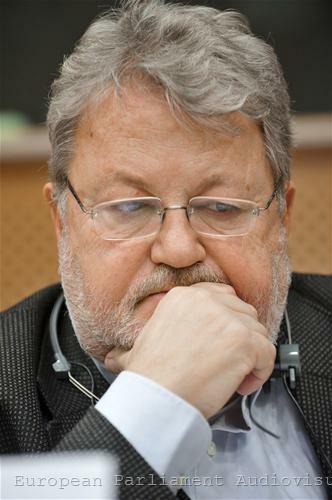 Asked by MEPs about the guarantees that this time the programme would work and whether the Troika had a plan "B" for Greece, Mr Asmussen replied that there were no guarantees, precisely because the implementation risk from the Greek side was too high, but he was clear that there was no backup plan. Like Jorg Asmussen, head of the IMF mission to Greece Paul Thomsen noted that there was a very strong resistance to reforms by vested interests in Greece, so it was vital the Greek authorities to counter these interests and carry out the necessary structural reforms. The Troika representatives repeatedly and explicitly stressed the need for political will and broad political support for reforms. Robert Goebbels (S&D, Luxembourg), accused the programme of being strong on consolidation but weak on growth and urged "a more intelligent policy mix" to be applied. He was one of three MEPs who participated in an alternative troika, formed by the S&D Group (together with Ivailo Kalfin from Bulgaria and Elisa Ferreira from Portugal), who visited Greece and proposed measures to promote employment and growth. The socialists insist the Troika to submit a quarterly written report to the EP, to be presented and debated in plenary; to establish a European Social Platform for Greece, with all social partners at European level presented, to ensure respect for social rights as defined by EU law; no further demands for fiscal retrenchment to be made until growth has returned; to make a full and rapid recapitalisation of Greek banks; to create a non-government Agency for Investment and Growth to coordinate investment for recovery in high-potential sectors such as agriculture, shipping, tourism, medicine, geriatric care, energy, pharmaceuticals and education; to create a Youth Guarantee system, financed by EU funds for 5 years to provide employment for young people; to take decisive action against tax evasion; to ensure fair prices for consumers, including the Commission to investigate possible market abuses by five big foreign supermarket chains dominating the Greek market; to take immediate action to implement the 181 priority projects identified by the Task force for Greece. 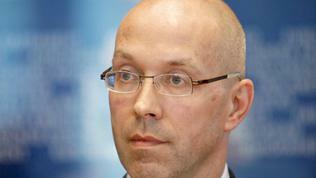 Structural reforms are indeed job creating, Jorg Asmussen said in response. He admitted that in the short term budgetary cuts would hinder economic growth, but in the long-term budgetary discipline and structural reforms would bring back confidence and help the Greek economy to become competitive. "There are no more easy measures left for Greece. 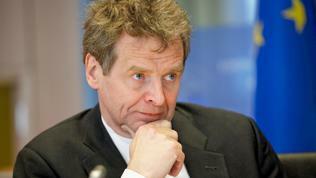 It is time for deep structural reform," IMF's Paul Thomsen added. 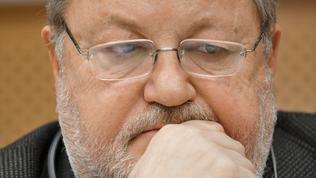 He provoked the wrath of a Greek MEPs by saying that Greece had no choice but to cut wages to align them to productivity. Between 2000 and 2009 the Greek minimum wage has increased by 60%, compared to an average increase of 40% in the euro area; it is 50% above the minimum wage in Portugal, nearly 20% above that in Spain and more than five times higher than in Bulgaria and Romania, Mr Thomsen said. 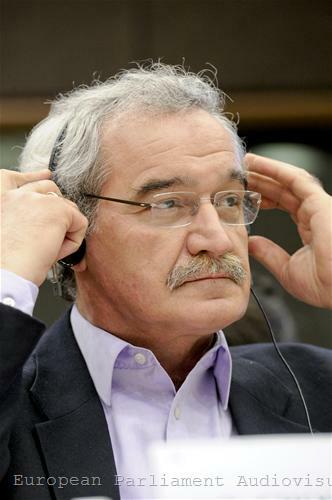 A Greek MEP from the European United Left group, Nicolaos Chountis, was offended by the parallel with Bulgaria and Romania. What kind of a comparison is that, the minimum wage in Bulgaria and Romania is 150 euros per month, he exclaimed, accusing the Troika of reducing Greeks to South-East Asian working conditions. The hearing looked more like a cross-examination, intended to hold the Troika to account for the sufferings of the Greek people. The three "defendants," however, were adamant that Greece was receiving international assistance of an outstanding scale to cope with its problems. What we do in Greece as technical assistance, resources and duration is much more than what we normally do, Paul Thomsen of the IMF underlined. However, ultimately the Greek authorities and Greek society are those who need to solve their problems and take responsibility. As we have repeatedly written on this website, they must solve among themselves also the notorious issue of social justice. Social justice can only exist when everyone works, produces and pays taxes, while the state manages public money wisely and efficiently. It is not socially fair when the state has 60 billion euros uncollected taxes, nor is it socially fair to maintain public administration at the rate of one and a half million people and to distribute money following the principle "everyone according to their needs." This understanding of social justice has cost the Greeks dearly, as well as the whole of Europe. On whether this will change depends not only on the success of the Greek bailout programme, but the future of the European Union. The Europeans must understand that the generous welfare state is now over, and politicians should stop telling them the opposite.